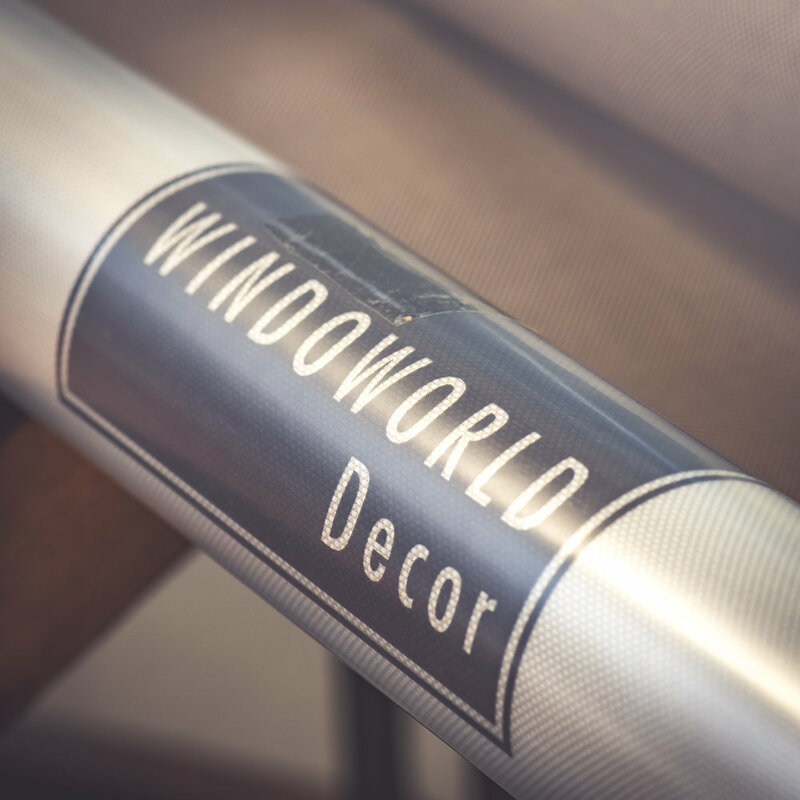 WINDOWORLD Décor is a privately owned company established in 1990 supplying quality goods to the window furnishing trade. The company was founded on service and to this day still prides itself on these qualities. 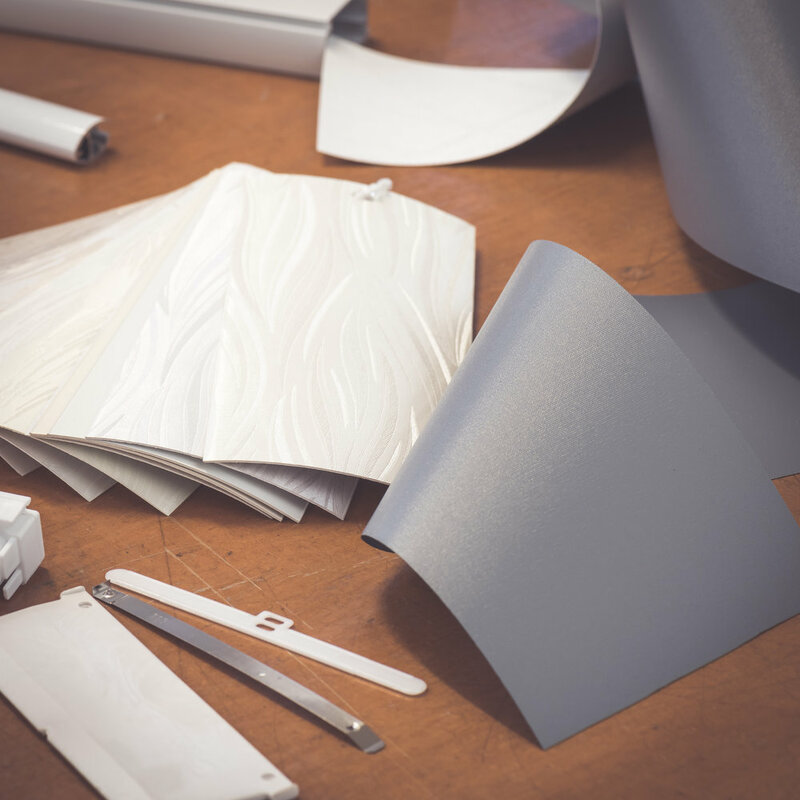 Specialising and supplying the window furnishing industry with quality components & products such as vertical, roller, venetian, panel glide, roman, motorisation blinds, shutter and awning's. Since the company inception in 1990 our main focus has been on blind Components and this has remained a very important part of our business. 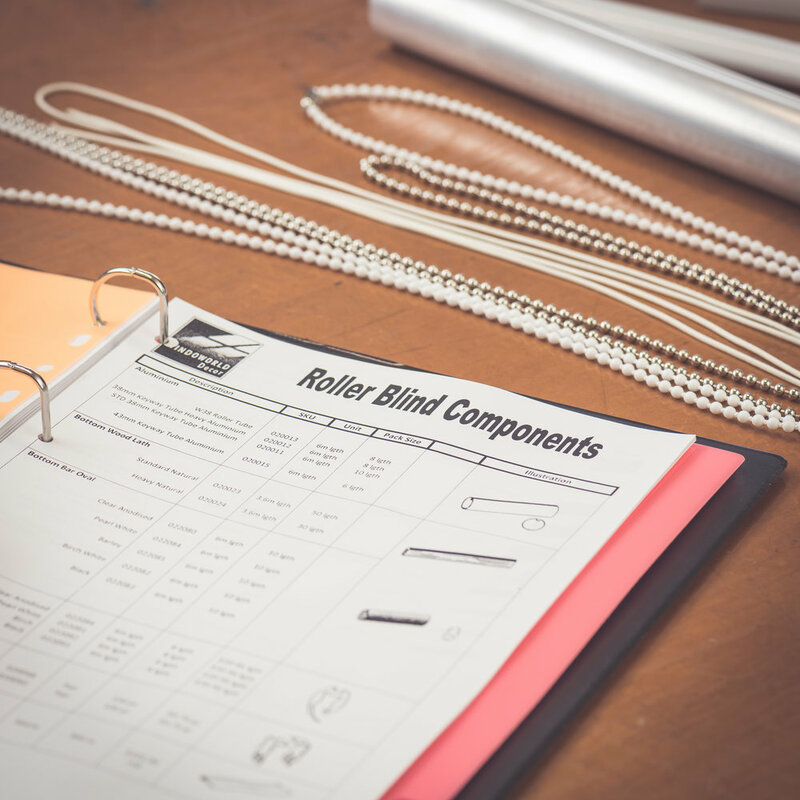 While we have diversified over recent years with other products we are still mindful of the importance of our Blind Components. Service and competativeness still remain our number one priority. Please contact us for an updated version of what you may be interested in to maintain a high standard for our business. 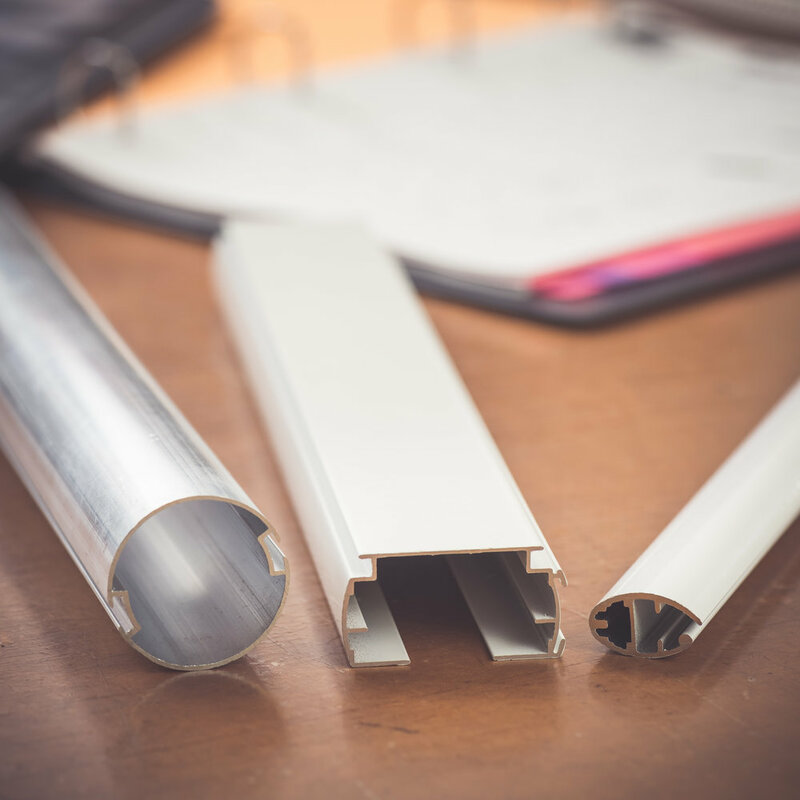 Windoworld décor is the largest supplier of window blind componentry supplying Australian window fixture industry. 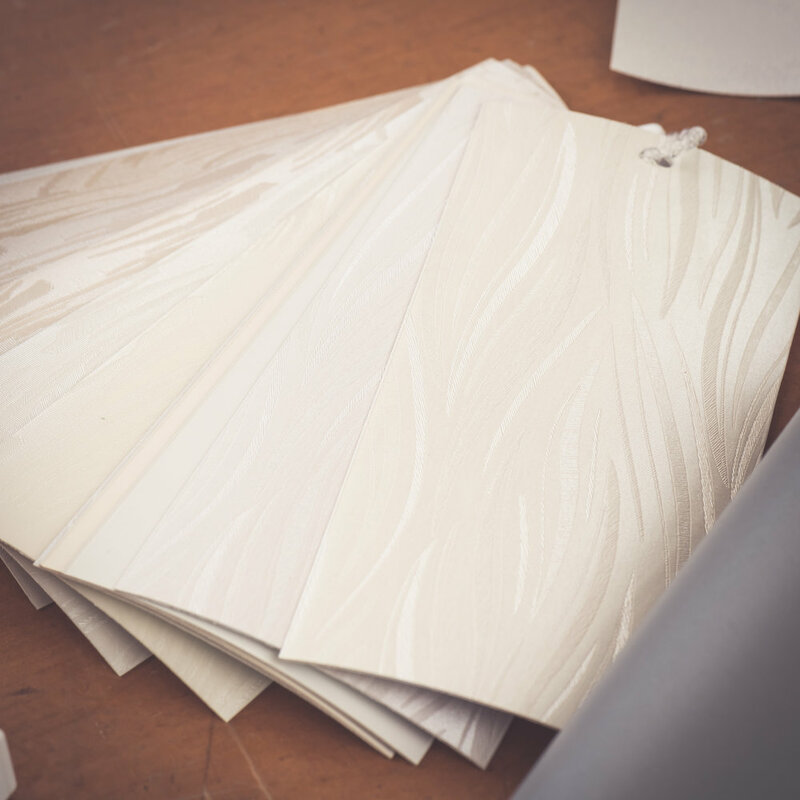 Choose from bright whites, cosy neutrals, rich browns, warm greys, bold blues and classic favourites. Bright and fresh, they provide a splash of colour to complement or contrast surrounding tones and textures. Net Series and RR Series offer excellent UV protection and a 10 year fabric warranty. 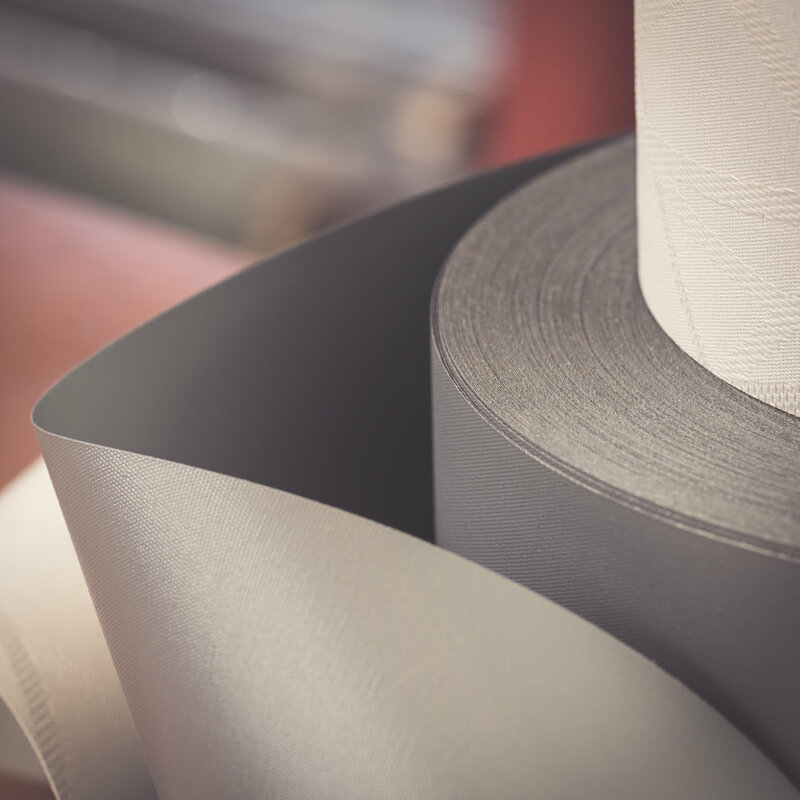 SunShadow fabrics are Greenguard Gold certified and meet the strict standards set for use in schools and healthcare facilities. A celebration of natural beauty and sustainable forestry. 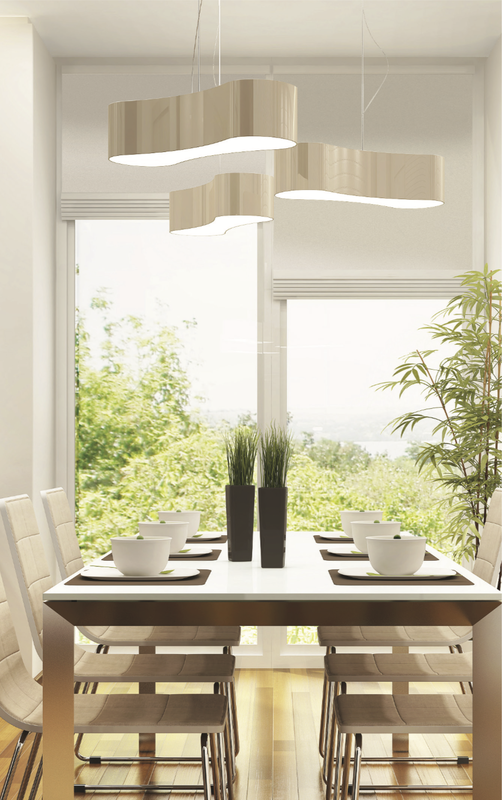 Normandy® Shutters offer distinctive wood grain with beautiful and natural characteristics.